Students: ISEP programs are only open to students presently enrolled a an ISEP member universities. Click here to check if you are from a member school, contact the ISEP coordinator on your campus. If your school is not a Member, please click the "Hosted at" link the top of the page and consider the Direct Enroll and Exchange option for this university or one of the other providers listed on Abroad101. August 25, 2018 Pay 2/3 Of Your Program Cost Before It Starts Or Go Elsewhere! January 24, 2019 Experienced Living Like A Local! Open to both male and female exchange participants, Ewha University offers a dynamic location just 10 minutes from Seoul’s downtown. Inside the classroom, students have the opportunity to study across a number of different fields and also further their language skills through the Intensive Korean Language program on campus. 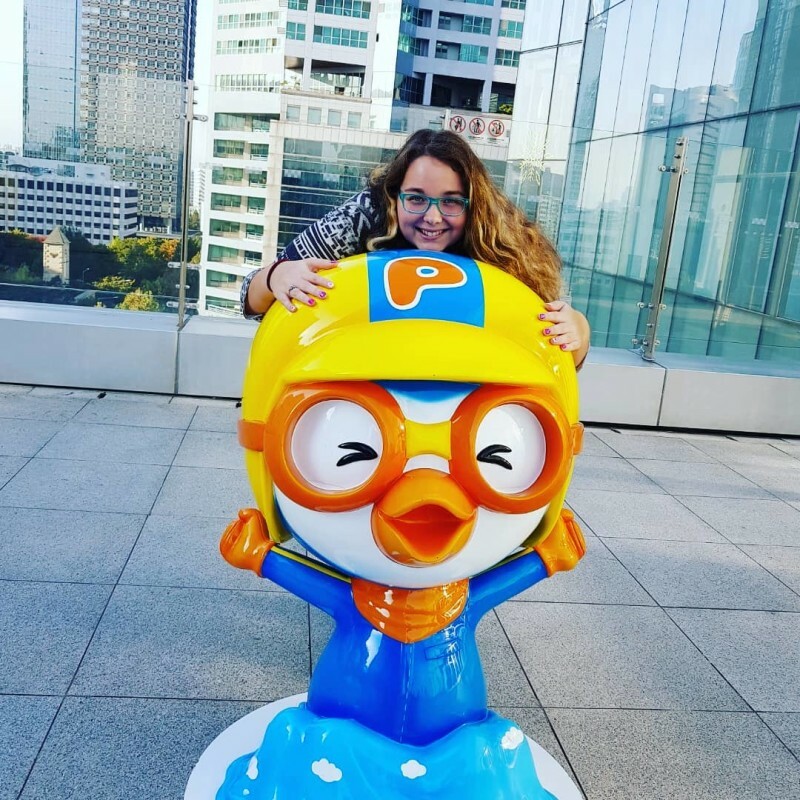 Outside of the classroom, students can take advantage of the buddy program, participate in cultural parties, view Korean arts performances and take excursions to the historical sites around Seoul. The bottom line is that students are sure to improve their Korean and make lasting memories at Ewha University! Students: ISEP programs are only open to students presently enrolled a an ISEP member universities. Click here to check If your school is not a Member, please click the "Hosted at" link the top of the page and consider the Direct Enroll and Exchange option for this university or one of the providers listed.